The 60-room Azerai Can Tho, which opened in August 2017, flips the script of the standard, Southeast Asia destination property. 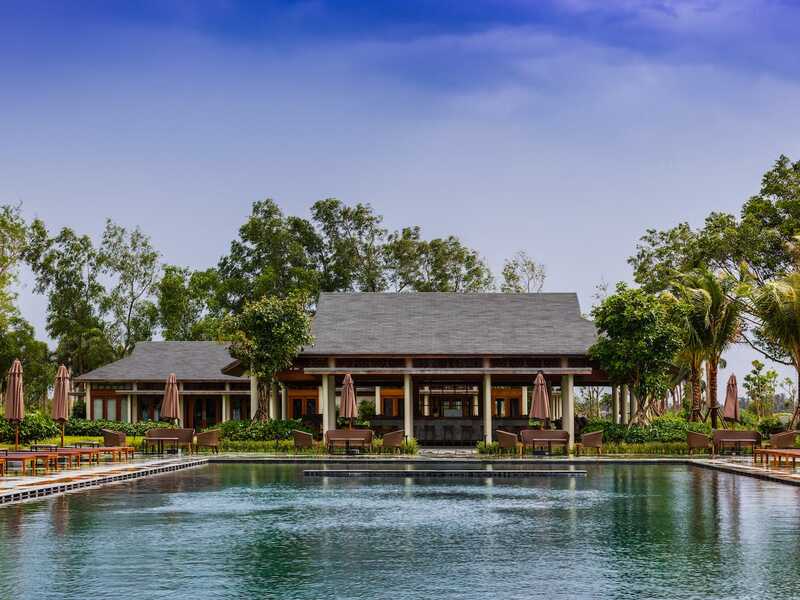 Opened to a rather low international profile due to its sleepy location, Azerai has attracted a large clientele of Vietnamese and the more adventure-savvy international traveler. Instead of a resort-style complex or a glassy modern tower set in a famous beachtown, the property is anchored on a small island in a city more known for its agriculture and industry. It’s nickname after all is the rice basket of Vietnam. Large banyan trees surround Azerai Can Tho, a sixty-room boutique hotel that opened in 2017. A three-hour drive south of Saigon, the hotel is in Can Tho, the largest city of the Mekong Delta. To reach the hotel, you first arrive in a pavilion style boathouse where small speed boats will take you to and from the property. Entering the hotel’s dock, you’ll find it nestled in a small enclave of the canal amidst rows of trees that hide it from the shore’s view. 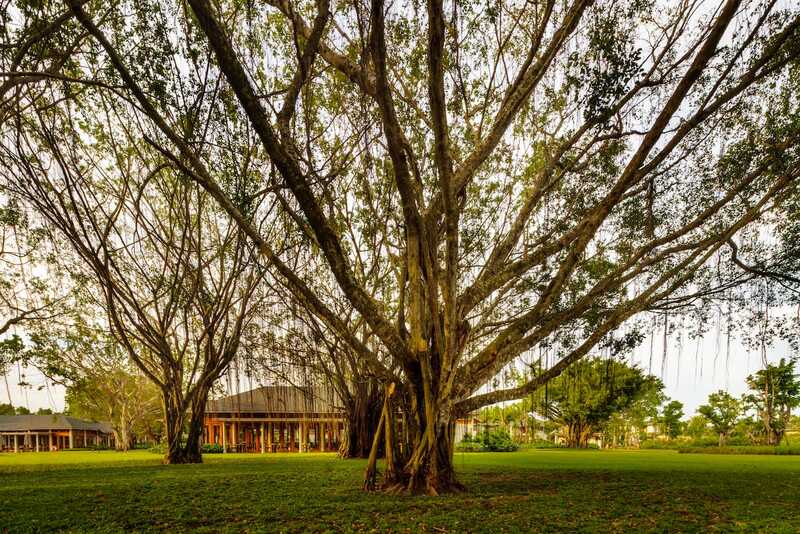 The hotel is set among an impressive array of banyan trees, ensuring a lush and secluded vibe. Rooms offer serene views of the hotel’s verdant scenery. My father, mother, brother and I, visiting on a weekend in December, reserved two of the connected bungalow rooms. The connected rooms offered more than enough space for a family of four. 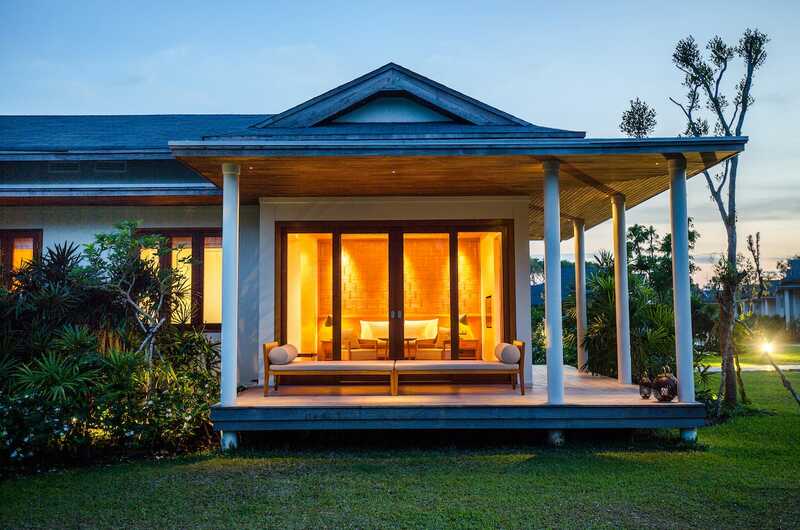 In the early evening, the spacious daybed on each bungalow’s terrace offers serene views of the lush, lake, or river. The interior is a minimalist cool, with oak wood accents, light-earth shades, twin vanity mirrors and a walk-in rain shower. Unlike other Instagram-worthy hotels, the Azerai Can Tho features a design that combines aesthetic with function. Touches such as easy-to-reach plugs on the bedside and heavy, but easy to slide bathroom doors made the stay a breeze. Overall, the rooms offer a zen-feel of cool. Undoubtedly a signature Adrian Zecha touch. Floor-to-ceiling windows on the property provide sweeping views of the surrounding river. The property features two restaurants, one offering bistro style seating and food, the other a grill. We were unable to try out the grill, due to a large group booking out the space, but the bistro offered more than what we needed for a weekend retreat. As the property is located on an island, we found it more convenient to stay on property for the whole weekend. As we had been looking for an escape from the city, we had no qualms. The food offerings are both Vietnamese and international. We found it to be produce-centric with more muted flavors, favoring a fresh, health-conscious palate over salty and sweet tastes. We recommend the Crunchy Chicken Salad (150,000 VND) and the Beef Betel Leaf (185,000 VND). Owing to the location, there are mostly Southern Vietnamese dishes on offer. The hotel’s pool is one of many amenities that is sure to make your stay more enjoyable. Azerai Can Tho’s bungalows frame a central courtyard with a pool and lakeside bar. During the day, guests of all ages bike around the trails surrounding the property. For those preferring a slower day, you can also rest poolside. At night, the crowd moves towards the bar and dining areas, both of which offer expansive indoor and outdoor seating with views of the river and lake. The hotel’s spa has a full slate of treatments. Its fitness center contains state-of-the-art equipment. The hotel provides complimentary Wi-Fi and free water in eco-friendly glassware. 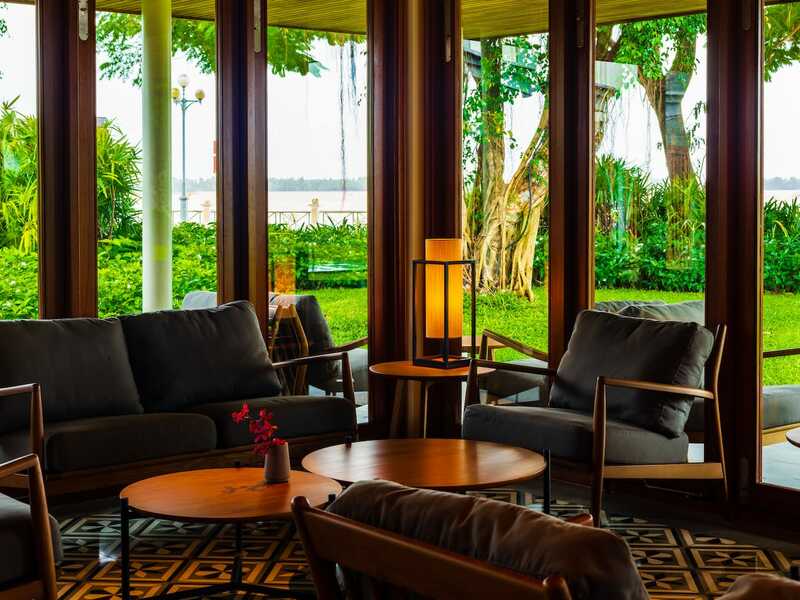 A relaxing bungalow setting with world class touches, the Azerai Can Tho combines the familiarity of a global five-star brand with the eclectic touch of a boutique hotel. 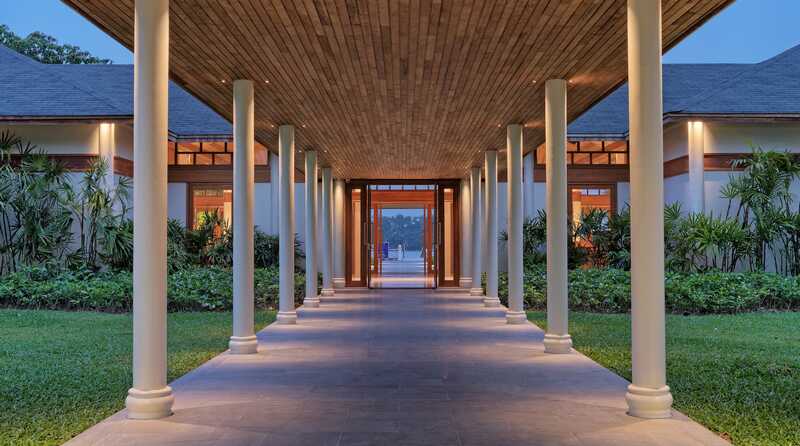 It still needs some work on the soft side of service as the Azerai brand has just launched a year ago, but surely a bookmark for Southeast Asian destination go-ers for years to come. Azerai Can Tho, Hung Phu, Cai Rang, Can Tho.